Nach 2017 gewinnt er auch 2018 den Barbados Marathon! Wir trainieren jetzt Donnerstags um 6:54:32,1 Uhr. Und wir haben immer noch BOCK auf geilballern und auf eine noch geilere Zukunft - Haste Bock?. Preparation.Preparation.Preparation. We are doing it again, same distance, same weather conditions, same race BUT different. A year full of emotional events and crazy happenings. Our story from LA to Vegas. 550 kilometres through the desert with 8 Runners and a lot of food, fun and pain. 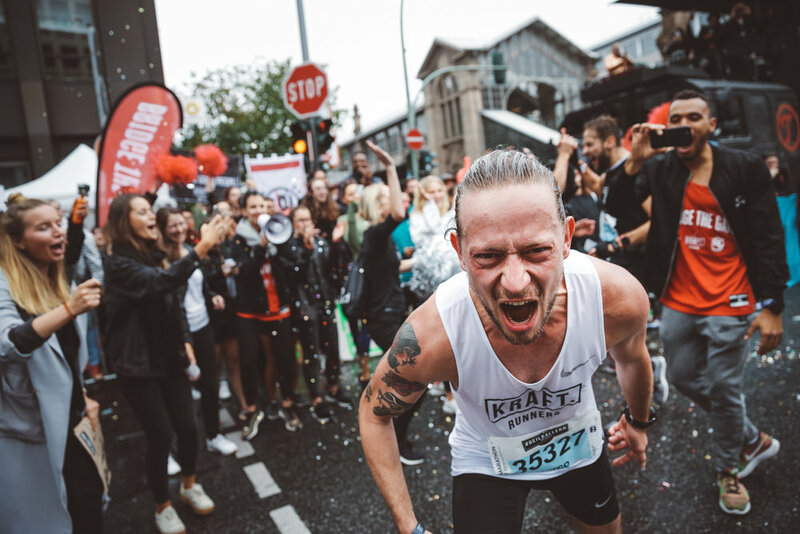 Just two weeks after The Speed Project we aimed for the next challenge, the Berlin Half Marathon. 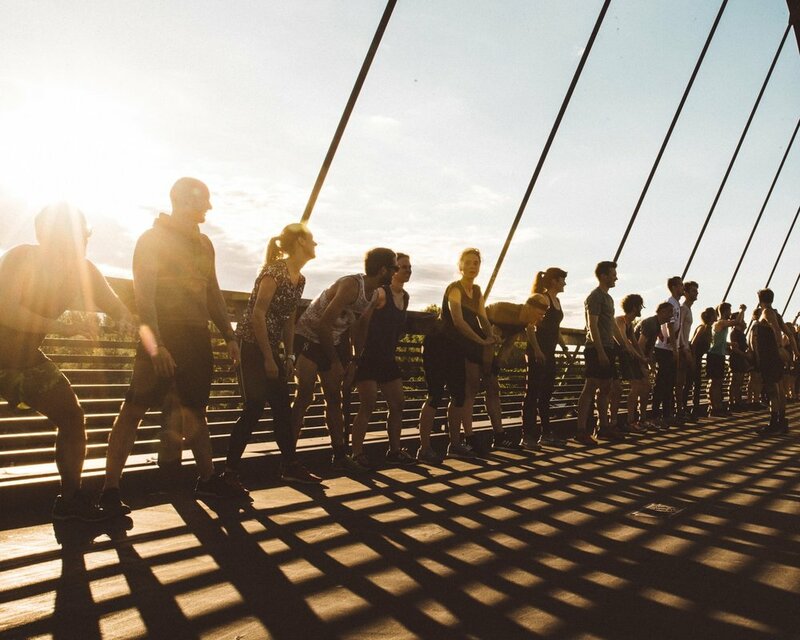 "An event which changed the way we see running." 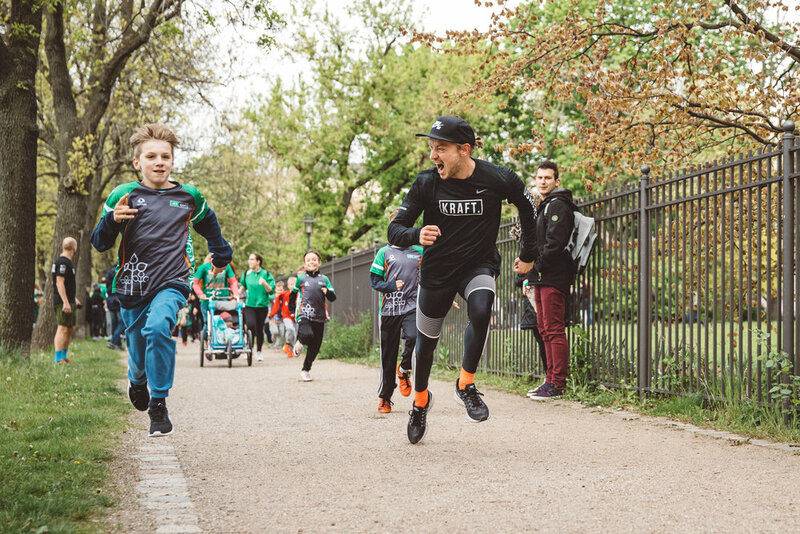 Together with our partner and friends the Handball Bundesliga Team Berlin Füchse we hosted a charity run with over 270 runners. Having thespeedproject and the Berlin Half in the books… How could we torture our bodies next?! 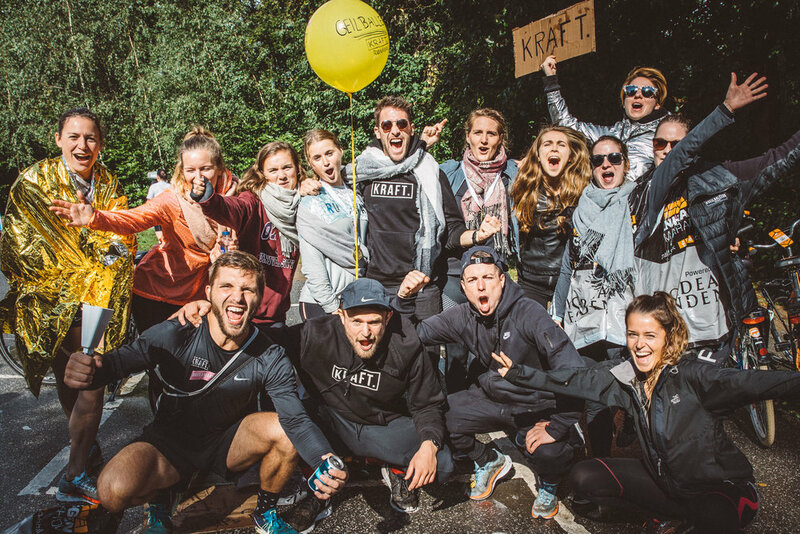 Strava gave us 5000€ and 4 weeks to create, organise and execute an epic running event. We delivered. 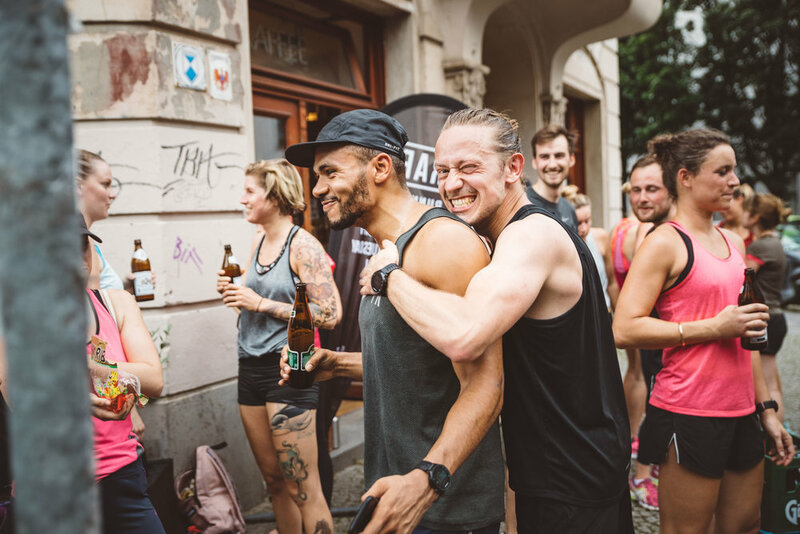 Together with Run Pack and Berlin Braves, we co-hosted our first BTG event. "Setz alles auf eine Karte. Renn nach vorne, renn weiter, renn schneller. In den Arsch treten kannst du dir selbst." Back to when it all began.